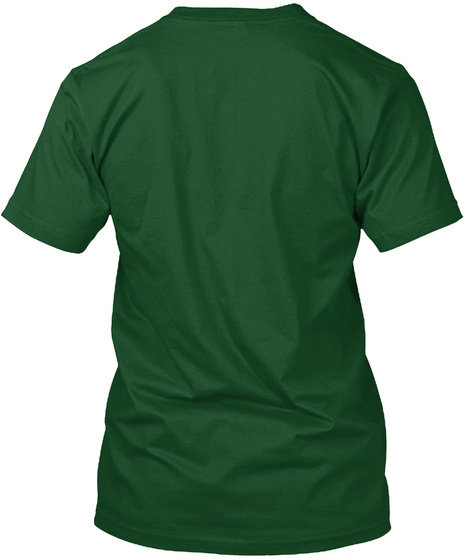 One of Doc's iconic shirts from Z Nation. 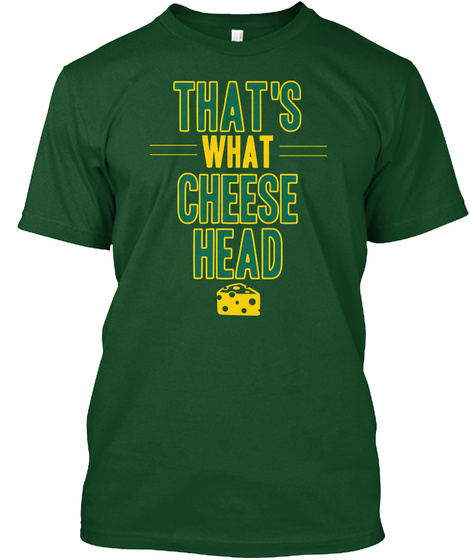 "That's what cheese head," a play on the phrase "That's what she said." I wonder if he picked it up in Wisconsin?